Buying Groups, also known as Group Purchasing Organisations (GPOs) have been around for almost a century, and provide value across many industries. 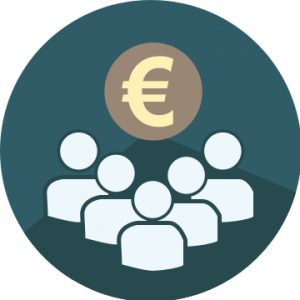 The concept behind Buying Groups is laudable – small, independently run businesses can combine their purchasing power to negotiate better discounts traditionally only available to major enterprises. By participating in an Arvo Buying Group, businesses can save on purchasing costs by ‘outsourcing’ their purchasing capabilities to Arvo, while receiving benefiting from time and cost savings. Group Buying seems like a no brainer, but Arvo’s experience has unearthed and resolved many barriers to obtaining best pricing, for various groups (which amalgamated based on their location, affiliation or industry). Arvo’s Buying Groups focus on volume leverage to deliver the lowest unit price possible. However, Arvo fully appreciate that there needs to be sustainable value for Buyers and Suppliers. Cost savings are often the business driver for buying groups, but the reduced Procurement administration for buyers, and the reduced sales costs and competition for suppliers, should be acknowledged also.